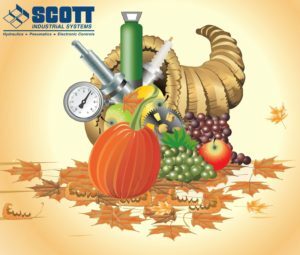 Founded in 1948 the Scott Industrial Systems’ team are experts in fluid power. We offer design and assembly services as well as training to help customers maintain optimal equipment performance. To learn more about us visit http://www.scottindustrialsystems.com. To discuss our efficient and collaborative approach to your project, call 937-233-8146 or e-mail us at [email protected].